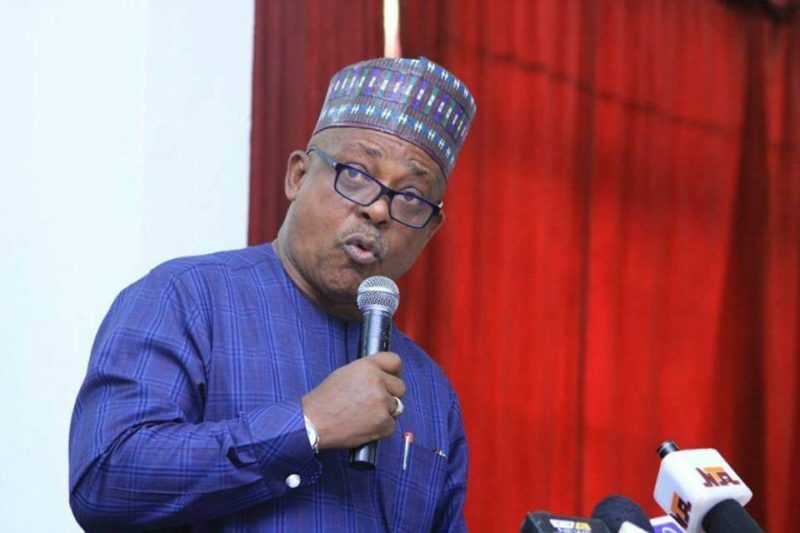 National Chairman of the Peoples Democratic Party, PDP, Uche Secondus has said the party is not worried over the moves by the ruling All Progressives Party, APC to sideline its members in the election of the presiding officers of the 9th National Assembly. Secondus noted that the party was monitoring what is ongoing in the camp of the ruling party and would act when the times comes. Recall that President Muhammadu Buhari and National Chairman of the APC, Adams Oshiomhole had on March 25 met with National Assembly members-elect of the party to brainstorm on who become leaders in both chambers of the legislature. 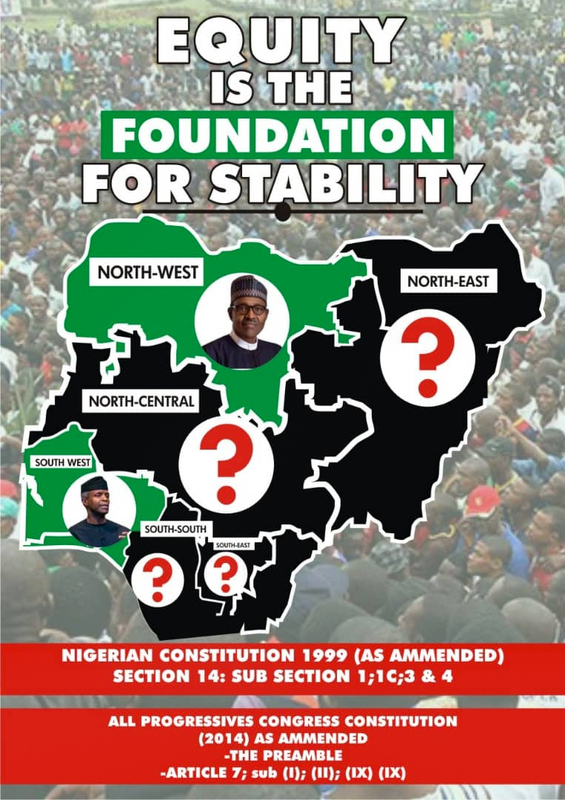 According to Punch, the PDP national chairman said there was no way the votes of about 46 senators would not count in the election of the leadership of the senate.